Saturday, June 23 from 3:00 p.m. until 5:00 p.m.
Head to Sato Sakura Gallery New York for a unique opportunity to hear an Artist Talk by one of the most celebrated Nihonga artists, Chinami Nakajima. The third son of Kiyoyuki Nakajima, who was also a Nihonga painter, Nakajima was born in Obuse in Nagano Prefecture. During Nakajima’s student years, he aimed to create a new style of Nihonga, breaking free from the existing traditional style. His doubt and anger about society later inspired him to create the series, “Portrait.” This became his life’s work. 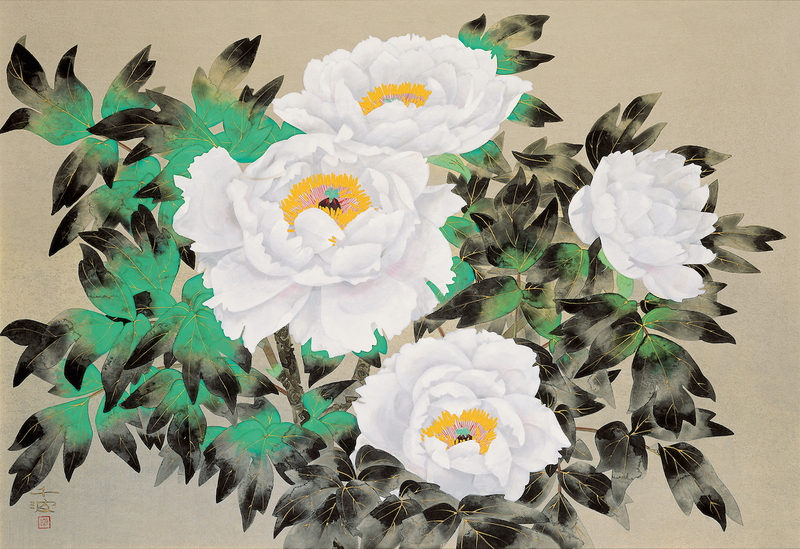 His subject matter is vast; however, he is well known for his depictions of fresh flowers, such as cherry blossoms and peonies. His motto, “more real than real,” is evident in his painted flowers, blooming proudly alive in the frame. 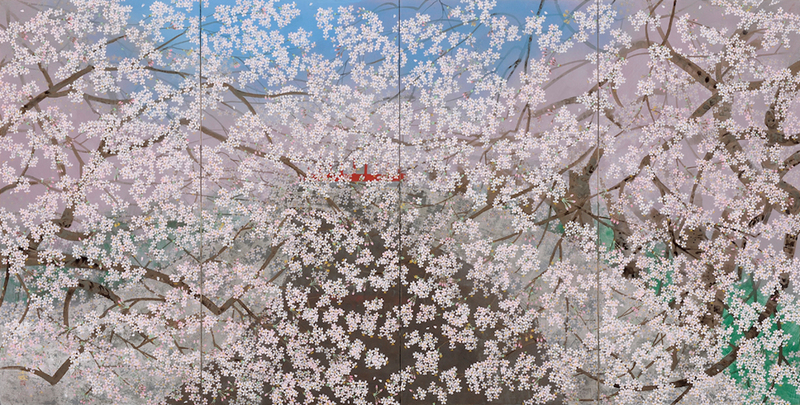 In recent years, he completed curtains installed at the Shin Kabuki-Za Theater with the theme “Spring and Autumn.” He also created paintings on sliding screen doors in Sakura room at Koyasan Kongōbu-ji. 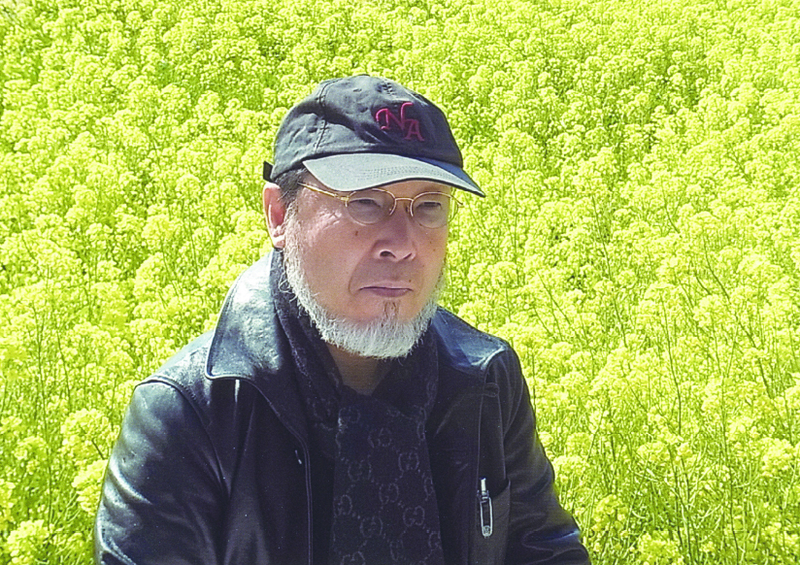 He was a professor at Tokyo National University of Fine Arts for 19 years and is currently a professor emeritus at the university. The talk is free, but registration is required. To register, please visit Sato Sakura Gallery’s Eventbrite page.